Bay Jiu-Jitsu Kids Camps, offered at 3 locations, will keep your children active and help them build friendships. Campers will learn self-defense, develop co-ordination and motors skills, participate in some fun games throughout the day. Healthy snacks are provided as well. 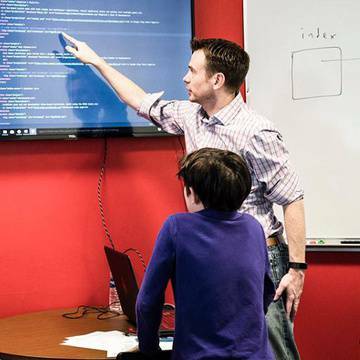 To be the best, you must learn from the best. That’s why every junior golf camp instructor has been trained and tested in all aspects of the game by the PGA of America. 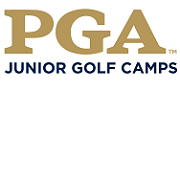 PGA Junior Golf Camps' promise is to support, encourage, and respect each and every camper and authentically inspire them to reach their full potential, both on and off the golf course. 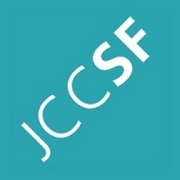 From a preschooler's very first camp experience to high schoolers' "counselor in training" programs, JCCSF Summer Camp is all about age-appropriate fun and discovery. 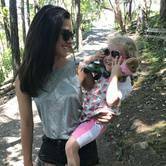 The JCC caters to your child's interests, their passions and their love of play.  This year, summer camps are available May 31 – August 19. JCC Maccabi Sports Camp offers programs in soccer, basketball, baseball, tennis, softball, and volleyball for boys and girls entering grades 4-11. 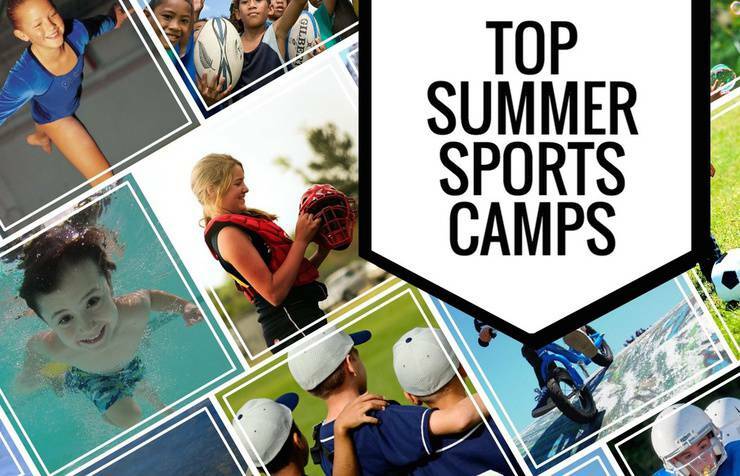 Their 2 and 4-week sessions combine high-level specialized sports instruction with the fun, friendship, and community of a traditional overnight camp. New this year--1 week Rookie Camp for new campers entering 3rd-5th grade. 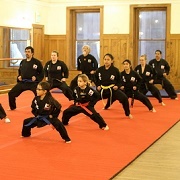 Kuk Sool Won of SF's mission is to develop internal power & mental focus, increase fitness, build self-confidence, and reinforce positive values through martial arts training and practice. Programs include "Tiger Tots (ages 3-5), Tiny Dragons (ages 5-6), Dragons (ages 7-12), and Family Classes (ages 5+). 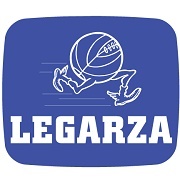 At Legarza Basketball, Volleyball, and All-Sports Camps, the goal is for all campers to work hard and feel good about themselves in a safe, disciplined, highly structured and motivating environment of learning and fun. 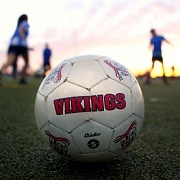 SFVSC has been growing exuberant soccer players for nearly 40 years through their annual summer camp. Nationally licensed coaches, former professional and college players lead camp with a special focus on child-and-player development through small-sided games. Camp-wide tournaments and innovative competitions build excitement for our young players each and every week. 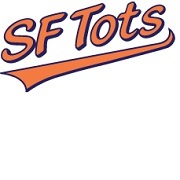 SF Tots will have a half day camp on July 5-8. Camp will focus on building basic skills, coordination, and confidence while promoting physical activity through fun soccer and basketball themed games. Mini games like 1v1 through 5v5 will also be incorporated later in the camp as skills and confidence progress.